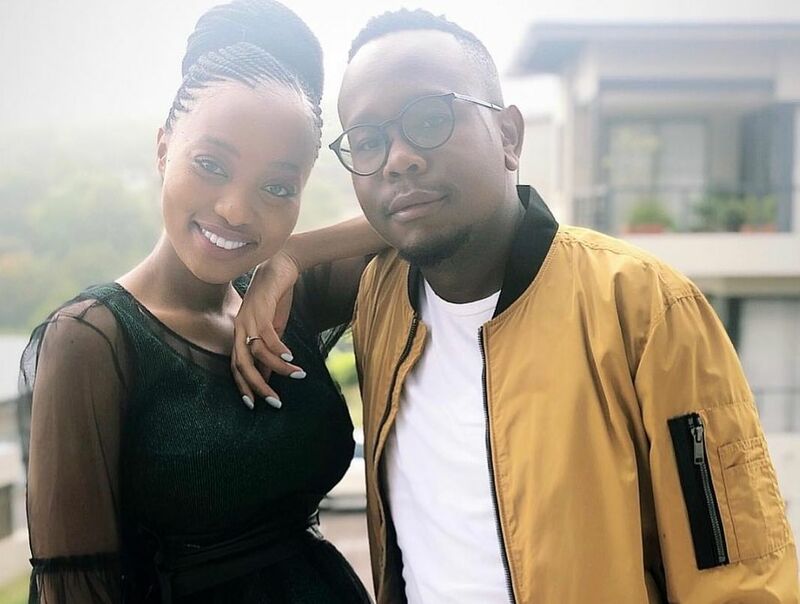 ICYMI: Khaya And Ntando Mthethwa are proud parents! New parents alert! Congratulations are in order for new parents Khaya and Ntando who just welcomed their son, Oyinkosi Mthethwa. I’m slowly understanding what my father feels when he sees me & my brother. I get it. – Can u imagine what God feels when he sees us?Yesterday I experienced a love I never knew existed! Nyambose, Dingiswayo siyakwamukela. @mthethwa_ntando I have no words to thank you Sthandwa Sami. Ngiyabonga. The former beauty queen often shared her pregnancy journey on Instagram. The happy couple dated for three months before tying the knot in a traditional ceremony in December 2017. PHOTOS – Heavily Pregnant Celebs Who Are Ready To Pop!